All Seals has been one of the world’s leaders in seals, sourcing and distribution for over five decades. The only thing comparable to the quality of our parts is the depth of our service, from just-in-time delivery to our extensive engineering capabilities. When you have questions, we’ve got answers, even if it’s a custom priority solution. Our products fit virtually every category. Can’t find what you need? 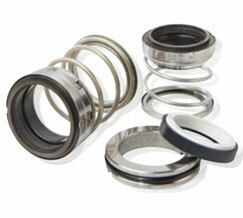 Our design team can customize any seal precisely to your specifications. 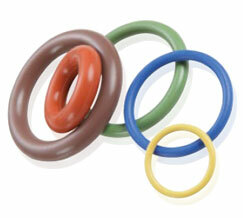 Common O-Rings are readily available from All Seals in many sizes and materials for multiple uses. We can even customize the size and material to precisely fit your application. 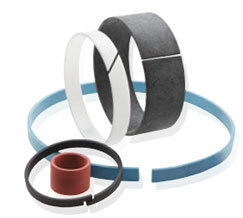 Our piston seals are designed to meet demanding OEM application requirements. From convenient in-stock designs to custom requirements, we’ll meet your needs. As a dynamic barrier to keep fluid contained, rod seals have an important job. 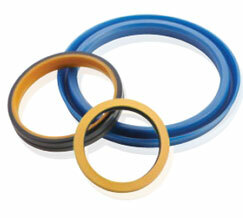 To meet these needs All Seals offers many types of rod seals to solve any problem. 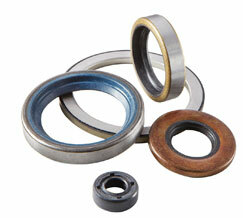 Choosing the correct bearing is essential in maintaining product performance. 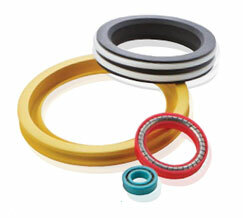 All Seals has many options, including style, split preference and material types. Excluding contaminants is critical to application longevity and on-going peak performance quality. To find the best wipers and the largest inventory, come to All Seals. We have options for applications requiring special seals or custom shapes, including designs for parts produced from machined plastic, like PTFE, PEEK, PA, POM, ACETAL, PAI, PPS, and more. 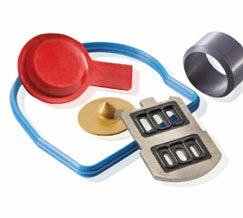 When the need is for non-seal type molded parts, All Seals can help. 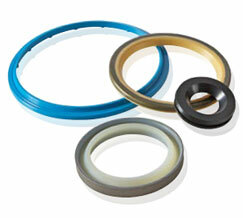 For bumpers, caps, gaskets, bellows, handles, washers, etc., All Seals delivers the solution. 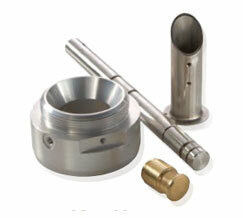 High precision machined metal parts are also available through All Seals. We offer steel, aluminum and other metal products, and can bond them with rubber shapes as well. All Seals can cover all your rotary sealing needs with our extensive range of radial seals in many different styles, sizes and materials. With years of experience in the industry, we can make recommendations for all your rotary applications. 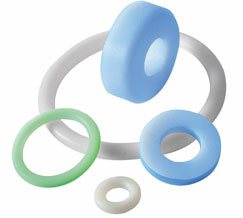 PTFE seals can be the answer to tricky sealing applications when elastomers don’t work. 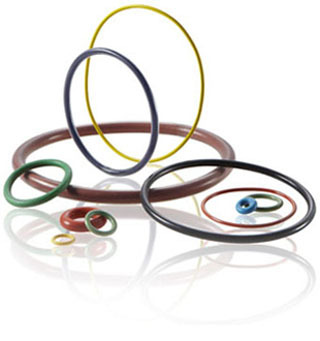 O-Rings, spring energized seals, gaskets and back-up rings can all be used when the application calls for extreme temperatures or the sealing of aggressive media. High performance is a must for mechanical seals, given the conditions they operate under. An extensive selection, stocked for same day shipment is also crucial to your needs. Count on us for the best quality and selection. 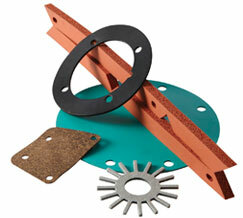 Gaskets come in all shapes and sizes. 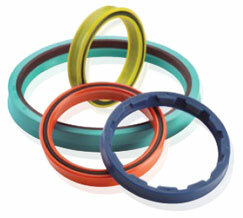 All Seals can supply gaskets in a variety of materials to cover all your sealing needs. With either small sample runs and high production usage, we have you covered.